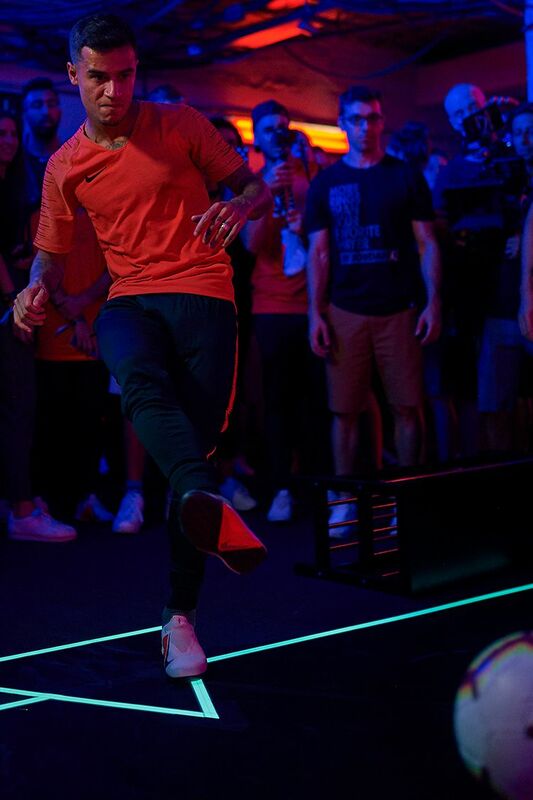 Deep underneath the Sagrada Família, in an abandoned metro station, Philippe Coutinho and freestyle footballers surprised NikePlus members with a stunning show. All the while, trains rattled past with shocked onlookers able to only catch a glimpse. 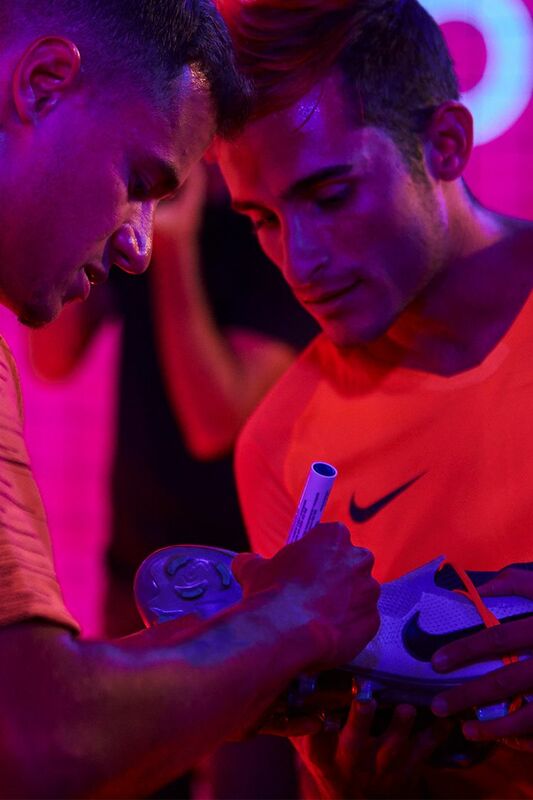 After Coutinho revealed his identity and wowed the audience with his skills, NikePlus Members took on three Phantom challenges that tested precision, control and touch. And the winners got to lead a Q and A session with the Illusionist himself. The Nike App gets you access to hot new products before the rest, tips from athletes and special invitations for events, all for free.